You can see part 2 where I tried making cards with Microsoft Word. 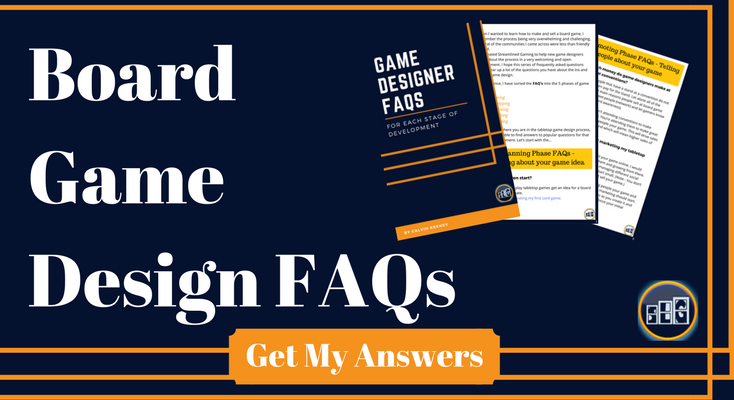 Or check out 3 of the most commonly asked questions about prototyping your board game. I had a fun idea for a tower defense, deck building card game. Memaw’s Monsters would be based off of my grandmas’ stories she would tell me as a child. My room was full of cards from various trading card games. Several stacks of Magic the Gathering token cards were gathered to represent some of the monsters and towers. These token cards would be our proxies and I would explain to the players what they represented. The notecards however, had to be made from scratch. *Fold*, *Cut*, *Write text on each card*. “Yay! I did it! My game is ready to test now.” The notecards and proxies were assembled and ready to be played. I knew there had to be a better way, but I would figure that out later. It was time to test my new creation with my brothers, Drew and BoA. As you may know, we played 2 games of Memaw’s Monsters and quit. We had fun but immediately knew there was a lot of balance issues to be fixed before we played again. This is normal. We decided to have me revamp the game and test again the following week. I folded, cut and created one new card out before deciding to find a more efficient/streamlined way to create cards. The playtesting and balancing were postponed while I developed a better method. 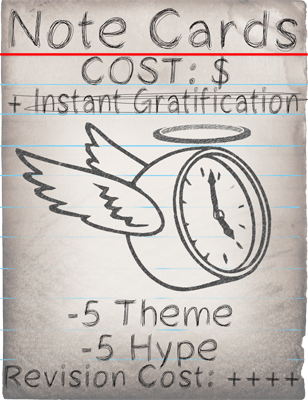 You lose time the more you balance the game – Each time you have to make new cards with this method, you are essentially wasting time. I don’t use this method much anymore. But I still consider this method if I want to quickly make a prototype and test out an idea that is hot on my mind. 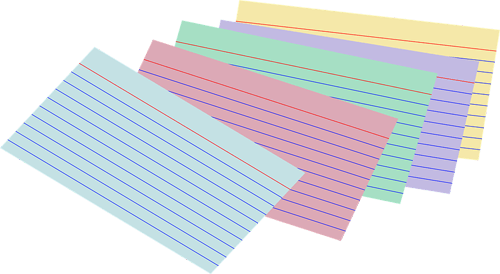 Have you used the notecards and proxies method before? Did your playtesters enjoy the game? I’m interested to hear in the comments below.